Are you thinking of BUSINESS that requires you a minimum capital? Or an employee who's looking for an extra income? Or are you a prepaid user who wants to save on load expenses? 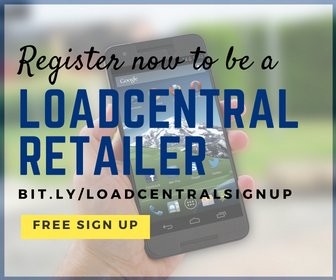 Be a LoadCentral Retailer! Register for FREE! Start your own e-loading business! Earn extra income by selling e-load and all major prepaid cards like cell cards, game cards, internet cards, and phone cards using you own SIM (Smart / Globe / Talk 'n Text / Touch Mobile / Sun / Red Mobile) or PC with internet connection. Sell more than 61 products with over 400 denominations! 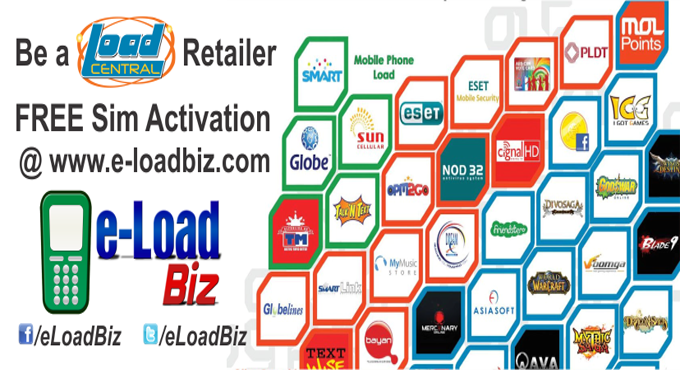 LoadCentral e-loading business is a good source of extra income for those who are working full-time/part-time, students, housewives and ideal for internet cafes. 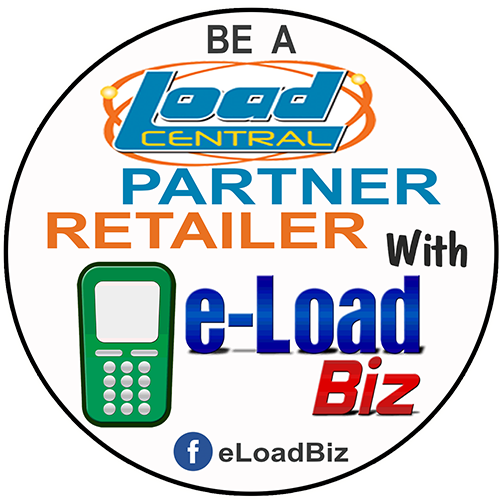 In order to become a loadcentral retailer to be able to sell e-pins of prepaid cards and e-load, your sim/mobile number must first be activated by the dealer. Sim activation is free and just purchase at least P100 (minimum) initial loadwallet to be able to start your e-loading business once your sim has been activated. Get your sim activated now! saan ko po ba i-send yung copy ng valid ID? May bayad po ba kapag nag Sell ng Loadcentral products via SMS? Yes po, regular text charge applies. Mas maganda po if nakasubscribe po kau sa mga unlimited text services / promos to maximize earnings. hello po paano po mag register? Tnx. Hi po. Sa subdealer kung san po kau nagparegister pwede magpaloadwallet or directly na lang po kau magpaloadwallet sa LoadCentral Main Office (please read here). Nagregister ako kahapon, inimail ko na din yung ID ko, after po wala na akong nareceive na reply or confirmation na activated na sim ko, tama po ba ginawa ko? thanks! Hi there! Done processing your activation. Please check your email for further details. Thanks!